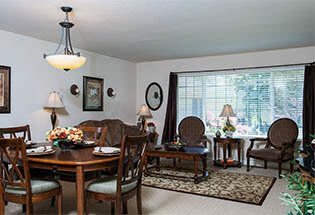 Find a floor plan that meets your needs in Lincoln City, Oregon at Lakeview Senior Living. Fitness - Set up your own routine. You’ll even be inspired to try new things like aqua aerobics, Tai-Chi and more. Lakeview Senior Living was uniquely created to encourage lifelong learning, community involvement and, above all, personal satisfaction. 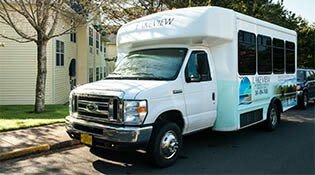 Strut your stuff with ballroom dancing, explore a museum exhibit, volunteer at a local school and relish the company of new friends — our welcoming amenities give you so many opportunities to enjoy your new life.